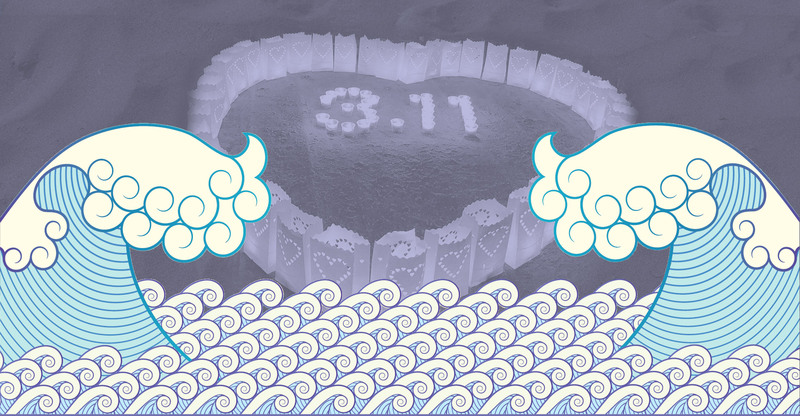 We promise to honor the lives lost, and the survivors, friends and family forever affected by Japan’s worst natural disaster. 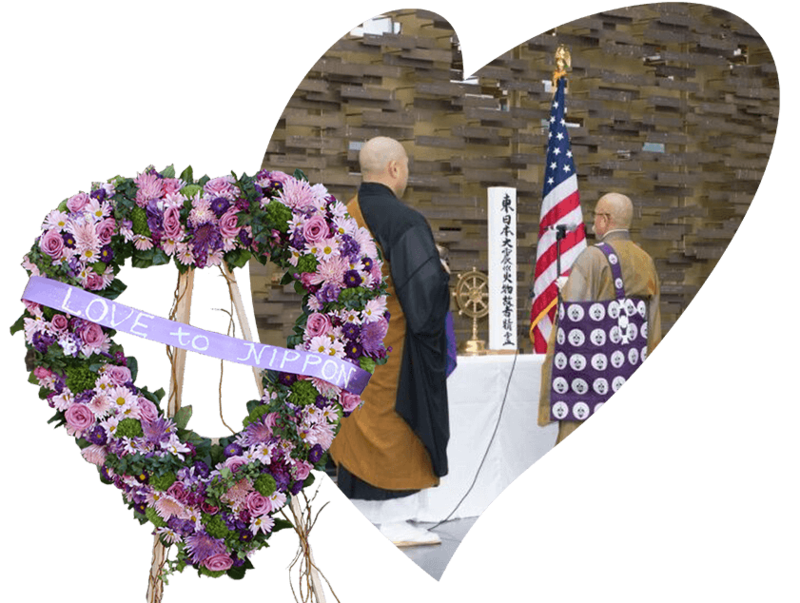 We promise to send love, prayers and support from the people of Southern California to the people in the devastated regions of Japan. We promise to support efforts to train our citizens for future natural disasters by educating families, schools, and workplaces.